Special clinical interest in echocardiography and heart failure. 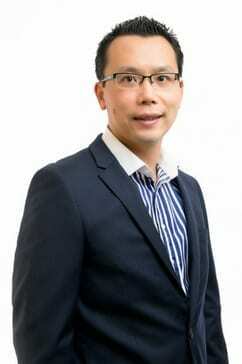 Dr Ken Lu is a cardiologist specialising in non-invasive cardiac imaging. He completed his Bachelor of Medicine and Bachelor of Surgery degree from the University of Melbourne in 2001 and obtained his fellowship from the Royal Australasian College of Physicians (Cardiology) in 2009. His special interest is heart failure. He is currently undertaking a PhD Research Higher Degree at the University of Melbourne investigating the role of novel cardiac imaging modalities and biomarkers in heart failure. He currently holds a position as Locum Cardiologist and Honorary Cardiology Research Fellow at Austin Health.